Ever since their sophomore LP, 1982, dropped back in November, we've had Liima on the brain. The Danish band, made up three of all three members of Efterklang plus Finnish percussionist Tatu Rönkkö, hit it out of the park with the project, which saw the guys experimenting with sounds (and synths) more than ever before. 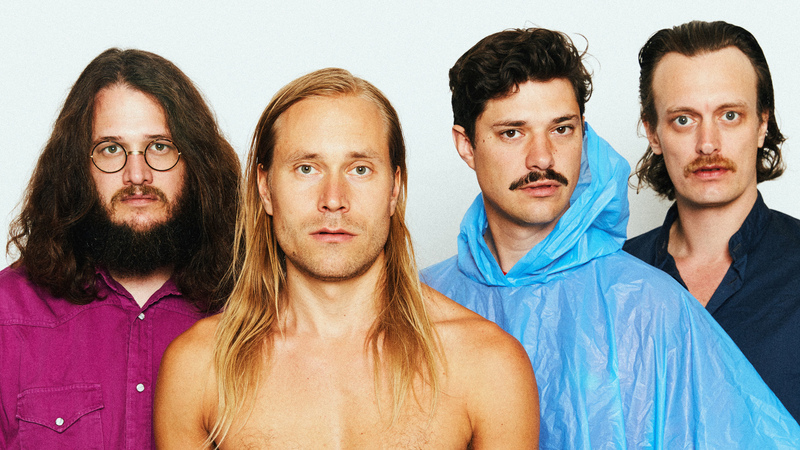 Written over the course of four residencies across Europe, the eight-track masterpiece was co-produced by Chris Taylor of Grizzly Bear, who the four-piece also opened for in 2017 during their UK/EU run. Speaking on the inspiration for the album, lead singer Casper Clausen said, "I think our collective memory and consciousness as a band is shaped from being born in the beginning of the '80s. It's a time and place that I keep returning to, to understand and make sense of." Capturing the magic of the decade, tracks like "David Copperfield" and "2-Hearted" are absolute gems that take listeners on a joyride through the past, present, and future. To promote the album, Liima will be embarking on a European tour, which kicks off tonight in Hamburg at Uebel & Gefährlich. The 26-date run will bring them through Austria, France, the UK, Sweden, and Norway before wrapping in their native Denmark. Before they hit the road, we wanted to know more about the place they call home when they're not on tour: Copenhagen. Check out their City Guide below, then make sure to Track them on Bandsintown to stay up-to-date on all their touring news! 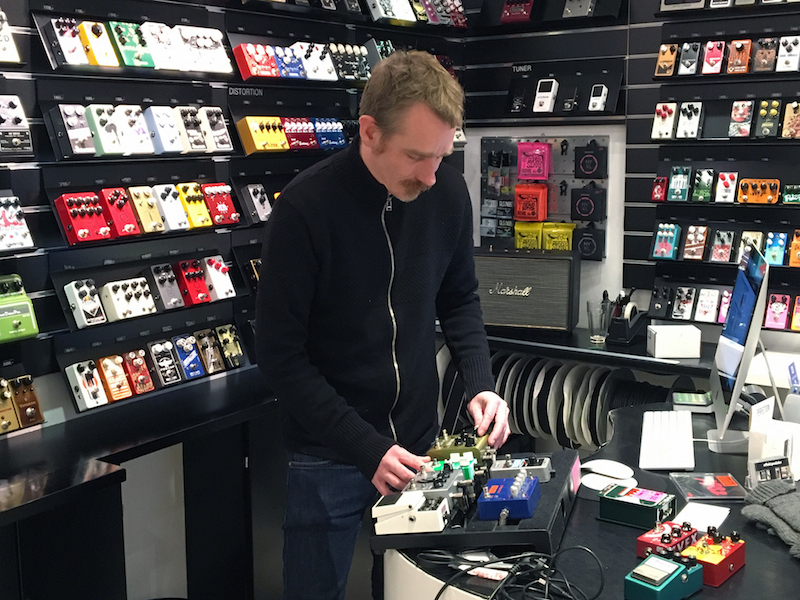 "This shop specializes in pedals for guitar and bass players and they can also set up your pedalboard. Great place to spend a lot of money in search of the new sound." 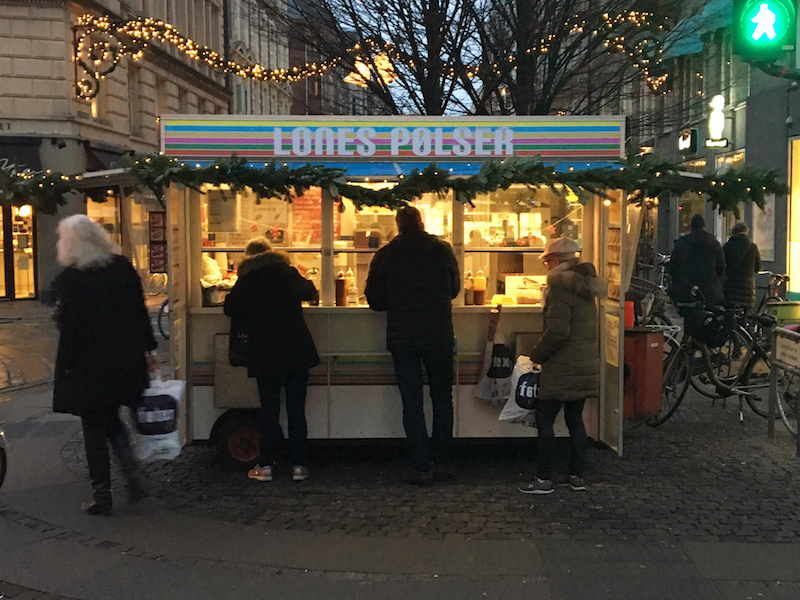 "The original Danish Food truck is the Pølsevogn (sausage cart). Here you can get hotdogs and what not. A very small but growing number of them have free range and organic options." "This is on Griffenfeldsgade. 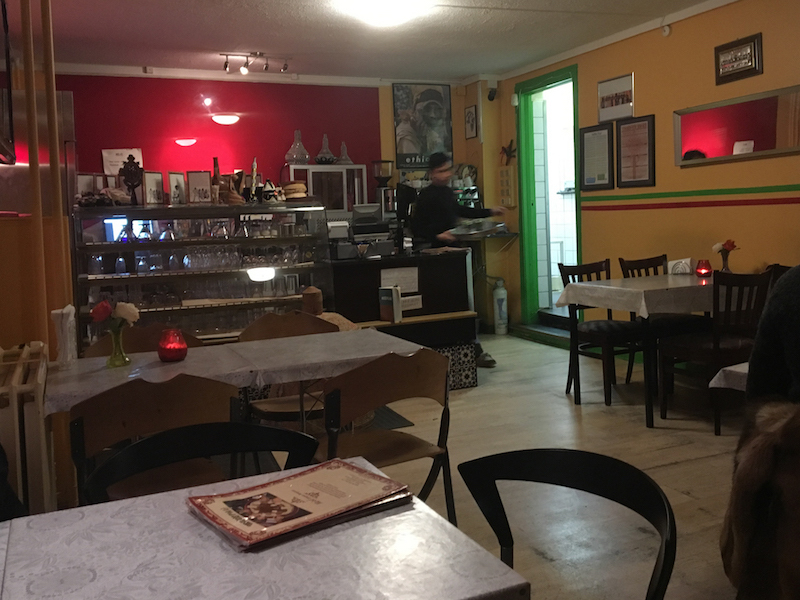 They make great Ethiopian food and play great Ethiopian music." "It translates to “Corner of Winners” but to be honest most visitors are losers. You can get your lottery ticket here and make bets on all type of games. 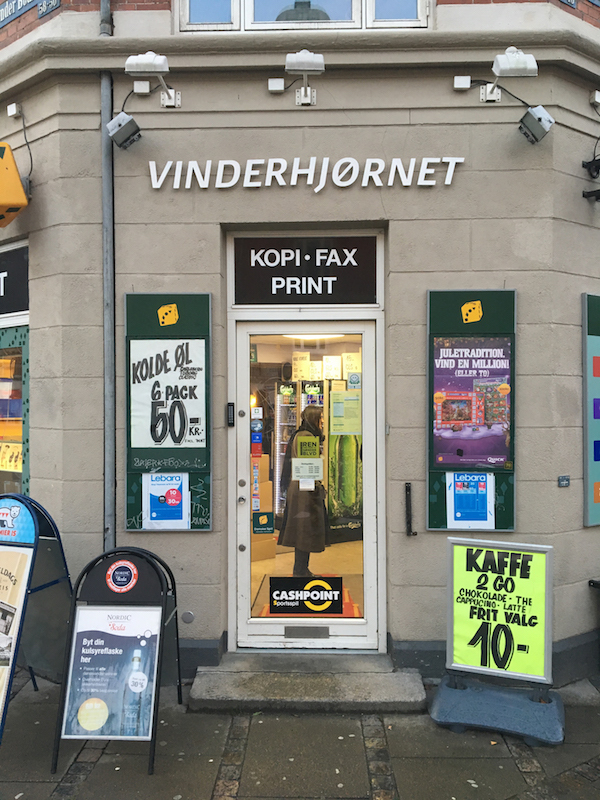 Ole runs the shop and he also offers some of the best and cheapest color printing in town. If you like faxing he can help you with that too. If you feel like eating a toast he can help you with that too. He also sells beers." "Behrouz runs this place. He never charges a fee and always offer the best rates. 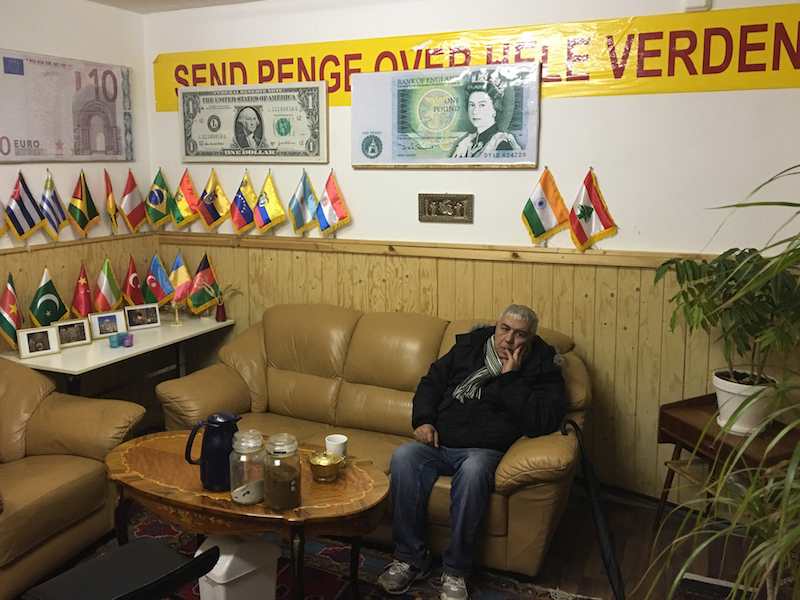 Perfect place to exchange money when you come from tour with a variety of currencies in your pocket." 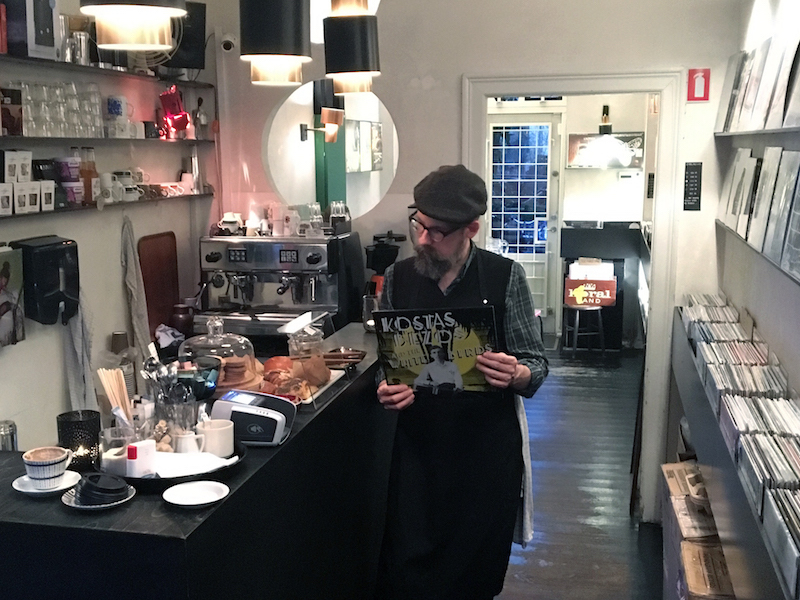 "Great coffee and great selection of vinyl (new releases + reissues of classics and forgotten gems)."